A reliable source for Plastic Bags information and a resource for accessing leading Plastic Bags and suppliers. Plastic bags are versatile and flexible containers that are made of a thin plastic film, or polymeric film. The word “plastic” can be defined as a material that is derived from polymer resins. A polymer is a long sequence of molecules that consist of a group of smaller monomers. These monomers are held together by covalent bonds. Because of plastic is fabricated from polymer resins, plastic bags are sometimes referred to as poly bags. Plastic bags are used to package, ship and transport numerous goods for a vast array of residential, industrial, and commercial applications. Plastic bags are ideal for these applications because they are capable of protecting its contents from different environmental contaminants, such as moisture. Industries such as chemical, electronic, construction, automotive, sanitation and waste management, storage, shipping, retail, and pharmaceutical take full advantage of the benefits that plastic bags have to offer. Aside from large industries, plastic bags can be frequently found in households and office spaces. Plastic Bags Plastic bags are versatile and flexible containers that are made of a thin plastic film, or polymeric film. The word “plastic” can be defined as a material that is derived from polymer resins. 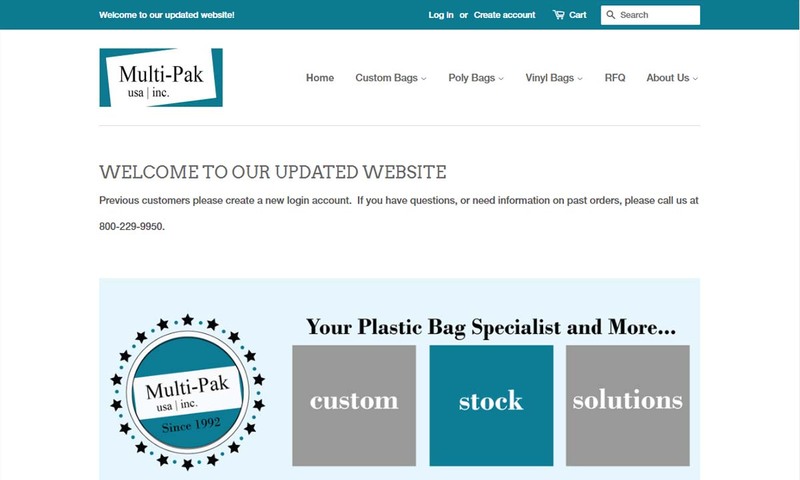 Multi-Pak USA, Inc. supplies plastic bags and closely related products to businesses nationwide for use in a variety of industrial and promotional applications. Our products can be cut and manufactured in many shapes and colors. 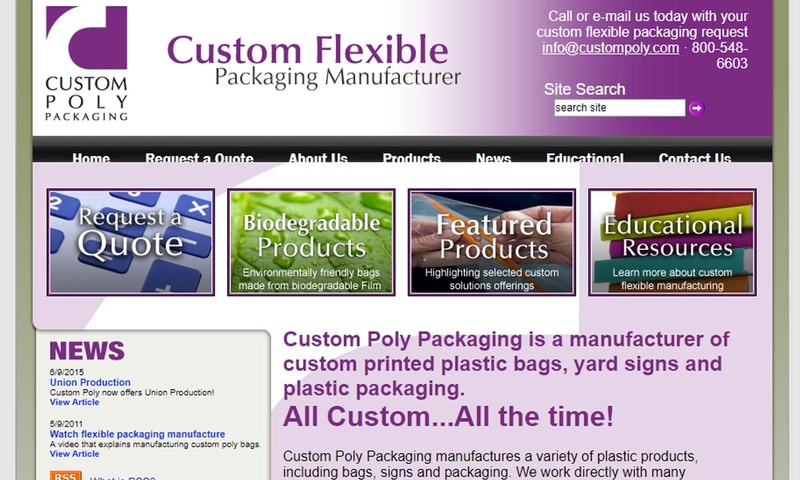 Custom Poly Packaging provides unique, private label or personalized plastic bags. We are primarily a wholesale source for custom plastic bags and flexible packaging. 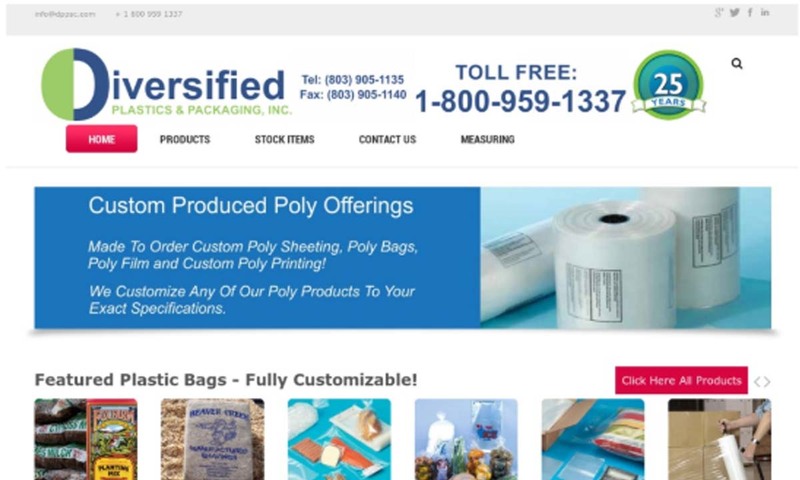 Diversified Plastics & Packaging, Inc.
Diversified Plastics offers stock plastic bags for made to order. 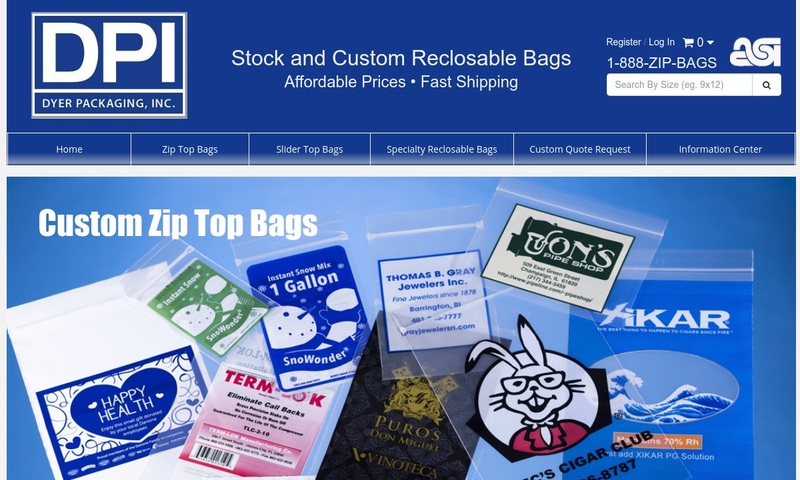 Our stock poly bags and packaging supplies are all available for same day shipping. We can customize any of our poly bags to your exact requirements. 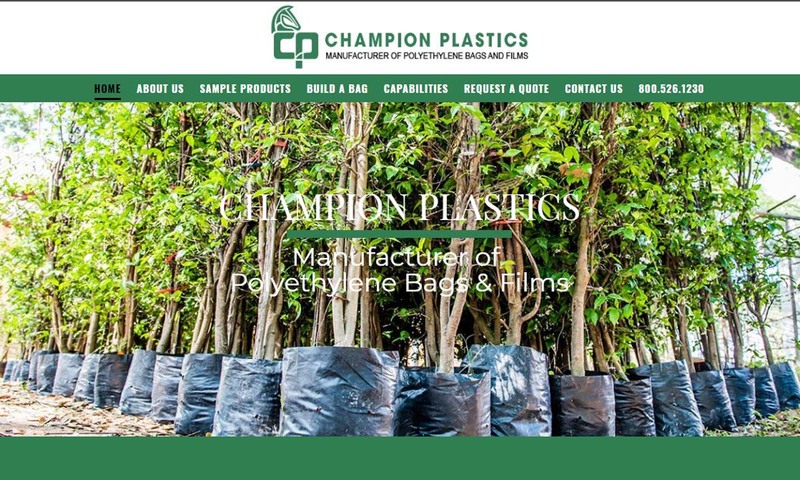 Champion Plastics is an extruder of all bags in every size, gauge and color for any need. Industries served include food, pharmaceutical, chemical, industrial, waste removal, service and retail. Dyer Packaging is your premier source for stock and custom printed reclosable plastic bags. 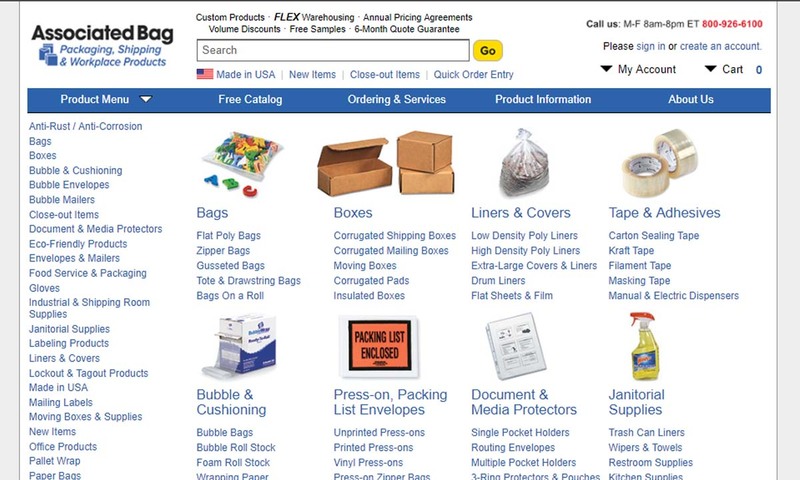 Order securely from our extensive online stock product catalog or request a fast, custom quote from our flexible packaging experts. 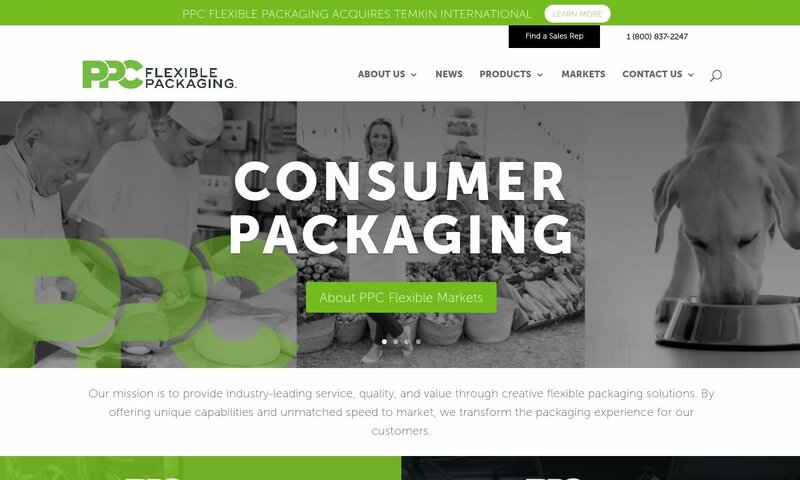 PPC Flexible Packaging provides industry leading service, quality and value through creative flexible packaging solutions. We are dedicated to providing excellent quality in our products and also customer service. 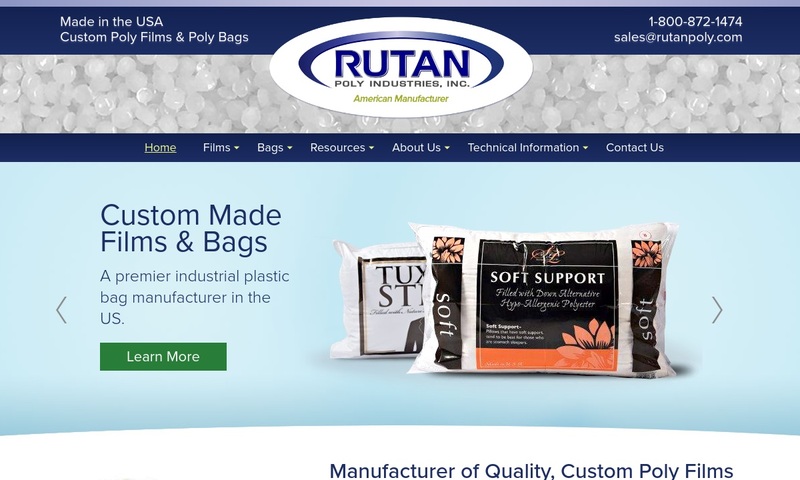 Rutan is a true American manufacturer of plastic bags and polyethylene films offering competitive prices and top service. Why buy through a distributor when you can go direct to the manufacturer and save? 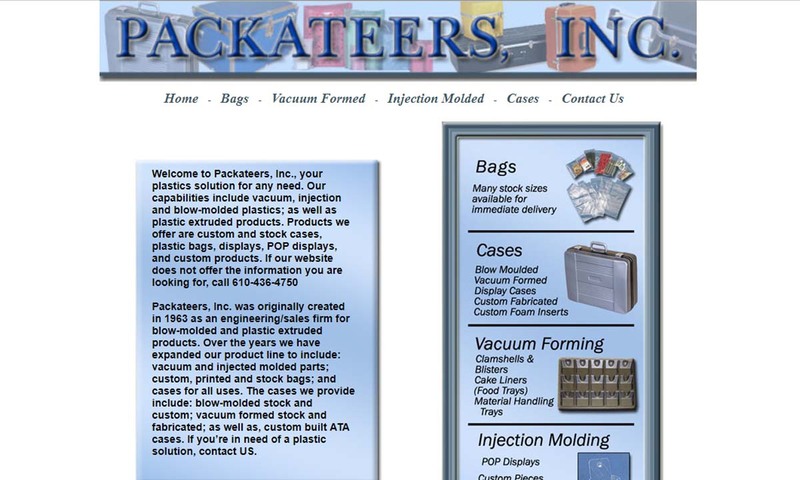 Packateers manufactures a number of plastic extruded & blow molded products as well as clear, colored and white block plastic bags. Many plastic bag stock items/types are available for immediate delivery and we are capable of custom printing. Family-owned for over 75 years, we've been known for our outstanding customer service, a reputation we've earned by always treating customers the way we would like to be treated. Plastic bags have been in use since the 1950s. Plastic was in use before then, but not extensively. Instead, people used paper for all of their packaging needs. This all changed during World War II, when manufacturers from the United States and across Europe raced to come up with plastic compositions that would be useful to the war effort. After WWII, the economy boomed and plastic manufacturers looked for ways to market their plastic products back home. Thus, they came up with plastic packaging like bags. Early plastic bags did not usually feature handles because adding handles required an expensive, separate process that many manufacturers avoided. Plastic Bags – Multi-Pak USA, Inc. The 1950s and 1960s saw several landmarks for plastic bags. In 1957, for example, manufacturers sold the first sandwich baggies on a roll. Then, in 1958, dry cleaners began using plastic dry cleaning bags instead of brown paper dry cleaning bags. In the early years of the ‘60s, Swedish engineer Sten Gustaf Thulin came up with a design for the first modern plastic shopping bag. His bags were lightweight, flexible and strong. He even found a more efficient and less time-consuming way to integrate handles. The company for which he worked, Celloplast, patented his one-piece shopping bags in 1965. The design became so popular that in 1977, the US government threw out the patent so that other companies could compete in the market. Plastic bags gained so much traction that, by 1966, 25% to 30% of bread was already being packaged in plastic. That same year, grocery chains like Kroger began using plastic bags on rolls in their stores. In 1969, the New York City Sanitation Department decided to experiment with replacing curbside metal trash can pick up with plastic bag curbside pickup. They found collecting trash and refuse stored in plastic bags was quieter, safer, and more sanitary. This helped the rise of plastic drum liners. In 1973, manufacturers finally found an efficient and affordable way to produce plastic grocery bags on a commercial scale. Within a few years, many stores had either replaced paper bags entirely or begun offering plastic grocery bags as an alternative. By the mid-1970s, big retail stores like J.C. Penney and Sears had begun storing and shipping their merchandise in sealable plastic bags. Beginning in 1990, cities began enacting the first blue bag curbside recycling programs. This signaled a shift to the age of consumer recycling. Within two years, almost half of the United States’ grocery stores offered plastic bag recycling services. Some regions and states went so far as to ban certain plastic bag products. By banning them, officials hoped to protect the environment from un-recycled plastic litter. Today, plastic bags are more versatile and varied than ever. It is easy for manufacturers to create custom bags of all shapes and sizes. The challenge of plastic bag manufacturers and plastic bag consumers is to better support the environment by reusing and recycling. In the U.S. alone, 80% of grocery bags are plastic, but the ratio of consumer plastic that is recycled are less than 0.5%. The film encasement of the bag is made by way of blown film extrusion, sheet extrusion, winding, or casting. Blown film extrusion, also known as tubular film extrusion, is the most common plastic bag fabrication process. During blown film extrusion, manufacturers start by melting polymer resin into a viscous liquid. They then extrude it through an annular slit die in order to produce a thin-walled plastic tube. Then, they force cool air through the die’s center, which causes the plastic tube to balloon out and form a bubble. Quickly, a high-speed air ring blows cool air onto the film bubble. Once the material has cooled enough, the blow film machine runs it through flattening rolls. After flattening, manufacturers can slit the film to create multiple sheets. Then, they can wind the plastic into reels or they can keep them flat and treat the seams of the bag. They will either glue, heat-seal, or stitch the seams in place. After the initial fabrication, manufacturers can put their bags through secondary processes like screen printing. Plastic bags are fabricated using a large amount of materials in order to accommodate the growing number of applications for which plastic bags are used. Plastic composition generally consists of polymers, whether they are organic, natural, or synthetic. The two polymers that manufacturers most commonly use in plastic bag production are polyethylene (high-density polyethylene (HDPE), low-density polyethylene (LDPE) or biodegradable LDPE) and polypropylene. Both of these polymers are thermoplastics, and they are both lightweight and durable. Biodegradable polymers like biodegradable LDPE are quite popular because they have allowed for an increase in use of reusable plastic bags in multiple industries. Also, they often serve as a good alternative in places that have banned bags that cannot be recycled or broken down. Another popular type of plastic is vinyl, made from a polymer called polyvinyl chloride. Vinyl bags are more rugged than the previous two types of plastic and are thus better suited for rougher applications such as storage. When designing custom plastic bags, manufacturers consider a number of application factors, such as the environment in which the bag will be used, the level of protection the bag’s contents require, the minimum and maximum weight requirements, and whether or not you would like your bags to be reusable. Based on these factors, they decide details including bag material type, bag treatment type, bag size, bag style, type of closure/sealing capabilities, and overall production cost. In addition, manufacturers must consider the recyclability. A bag’s size must be appropriate for its intended application, since the size can vary anywhere from several to several hundred cubic inches. Manufacturers decide the area of the bag by multiplying the length by the height by the width. In addition to the volume, they carefully consider the bag dimensions, especially when dealing with items that are irregular in shape. Depending on the intended use of the bag, they can vary in style, closure, shape, color, and size. Manufacturers can customize your bags with features like custom printed designs, custom labels/custom logos, drawstrings, stretch film, etc. Medical bags provide medical professionals, and occasionally patients, with a way to store, transport or dispose of medical specimens, supplies, or waste. They are usually clear and made from polyethylene, polypropylene, or vinyl. They are designed to hold up against elements like heat and UV light, and can last extended periods of time. This way, they maintain sterilization. The latter type of plastic bag is used in applications where sterilization is crucial, such as packaging medical supplies, food, biological materials, and chemicals. Shopping bags, also known as retail bags, are used by consumers to store and carry merchandise around the store and to the car. Like medical bags, they are usually made from polyethylene, polypropylene, or vinyl. Resealable bags, also known as re-closable bags, can be opened and closed multiple times. They work using either plastic zippers or interlocking profiles that create a seal. One type of popular resealable bag is the zip lock, or Ziploc, bag. Resealable bags are valuable to our world because, by encouraging reuse, they reduce the amount of plastic we use and dispose. Reusable bags are especially popular in the food service industry and around the house. Ziploc bags are a popular type of resealable bags. They were originally sold by the Dow Chemical Company, starting in 1968. Today, they are sold as a product of S.C. Johnson & Son. Clear plastic bags are often used for merchandise, because they allow consumers to see the bag’s contents before purchasing them. Wicket bags are used for high speed industrial product storage, where they reduce handling time. For function, users hang them on a “U” shaped metal ring, where they are closed aside from one opening. When they are ready to use them, the automated system blows them open and drops in the product. Wicket bags are generally approved for food storage by the USDA. Food packaging bags are used by retailers to contain food bought in stores. They must be sterile and resistant to damage and chemical leaching from influences like heat and UV light. Drum liners are plastic bags used to line and hold the contents of garbage cans. They must be strong, so they do not break when users go to remove the garbage bags. Gusset bags are plastic bags specially designed to hold large, bulky items or small, loose items such as soil, candy, or hardware. To do their job, they have unique sides and bottoms. Plastic bags offer a variety of advantageous features. First, they are much less extensive to produce than containers made from other materials, such as metal. Second, they are incredibly versatile. Manufacturers can design bags to work for just about any application. In addition, users in multiple industries use them extensively in their daily operations because plastic bags, unlike paper bags, are flexible, rigid and durable, and have good tear-away properties. Another really excellent thing about plastic bags is the fact that so many are suitable for recycling. The standards to which your plastic bags must adhere depend on your industry, application, and location. For example, as we mentioned earlier, gusset bags used for food storage must be approved by the USDA. Likewise, plastic bags used for medical purposes must be approved by the FDA. Certain states, such as California, also place restrictions on bag thickness. This is to discourage the production and use of one-use bags. California has also banned retailers from offering plastic shopping bags. Bans are one way they fight plastic waste. Some other states have followed suit with similar bans of their own. So, it’s important to research the rules, regulations, and possible bans in your state. All plastic bags produced and used in the United States must meet US Code of Federal Regulations (CFR). If you are looking for high quality plastic bags that fit your specifications, we recommend you partner with a high-quality plastic bag manufacturer. To help you on your way, we’ve put together a list our top picks for the job. All of those listed are experienced and vetted. To learn about the different services and products they offer, browse their websites. You will find the links to their respective info by scrolling up and finding the profiles we’ve dispersed throughout this page. We are confident that the right manufacturer is among them.  Remember that the right manufacturer for you will not only be able to offer good deals but will be able to meet all of your specifications, including your budget. Good luck!